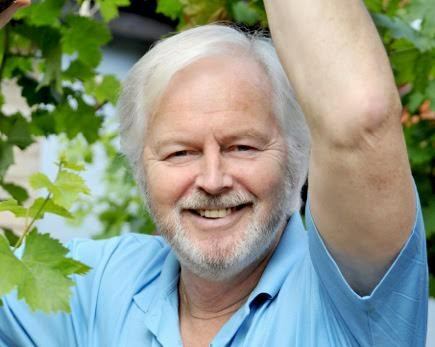 Birmingham-born actor Ian Lavender is best known for his role as 'Stupid Boy' Private Pike in the classic television comedy Dad's Army. An all-star cast now features in a new movie version of the small screen series, with Ian in a cameo role as Brigadier Pritchard. 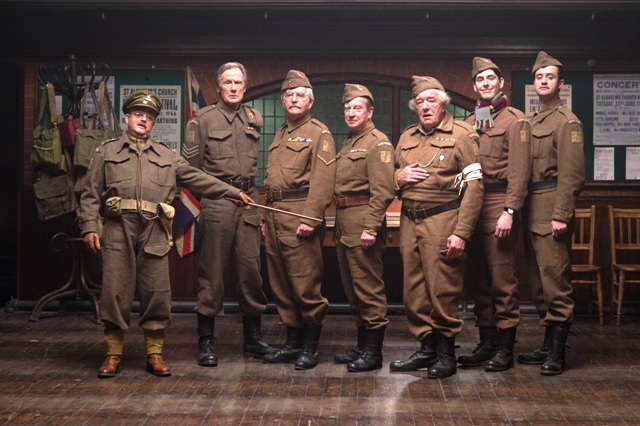 It opens in the UK on February 5, a couple of weeks before Ian's 70th birthday, but what does the original Private Pike think of the new Dad's Army? But how does Ian feel about seeing actor Blake Harrison playing Private Pike, a character he made his own in the TV series. Ian suggests that filmgoers should approach the Universal Pictures movie in the right frame of mind. 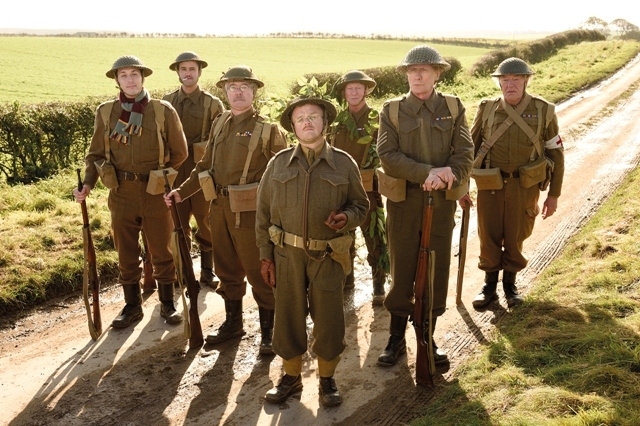 Talking of memories, how did Ian get on with the cast when he was making the original Dad's Army? ''They were all my friends,'' he reveals, ''but I was probably closest to John Laurie [who played Private Frazer] and then Arthur [Lowe, Capt Mainwaring] and Clive [Dunn, Lance Cpl Jones]. There was no particular reason for that, it was like being among six guys in the pub but two of them are natural playmates. 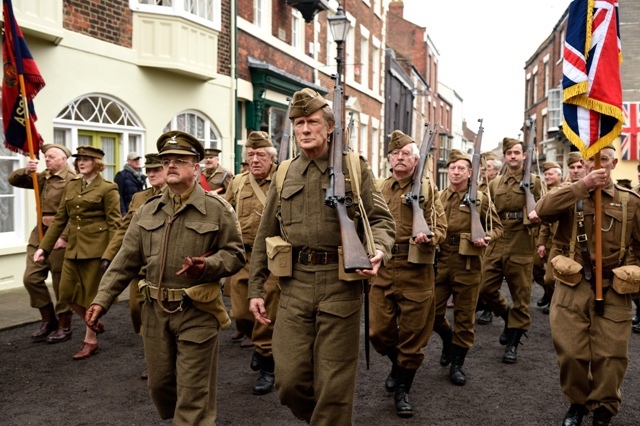 Dad's Army is still regularly screened on BBC2 at weekends. Does Ian tune in? ''Occasionally I watch episodes on a Saturday night. I watch them because I find them amusing. I don't know them off by heart or anything like that. I don't sit and go 'I've got to watch Dad's Army tonight', but if there's one on that I particularly like I'll record it. 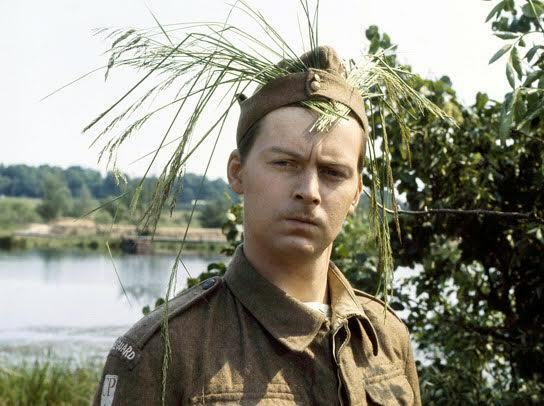 So what are Private Pike's favourite Dad's Army episodes? I missed the TV series so I'll be able to see this with completely fresh eyes.